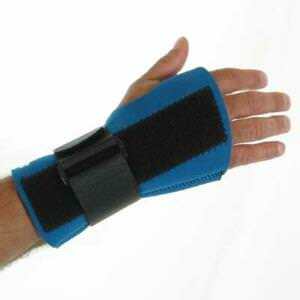 PowerFlex has become a fixture in the major league in recent years. 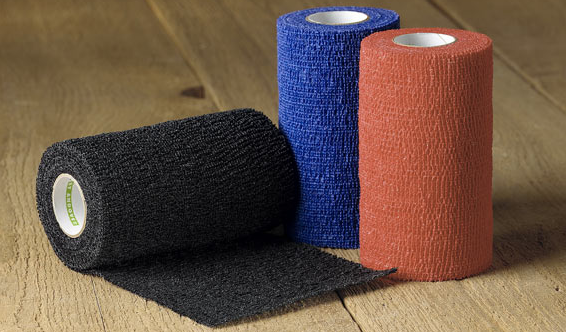 It is an adhesive tape that supports wrists or ankles with more comfort and flexibility than standard athletic-tape. This tape sticks to itself rather than your skin, for more range of motion. Categories: Gear, Outfield, Cleveland Indians, Nick Swisher, Tape.